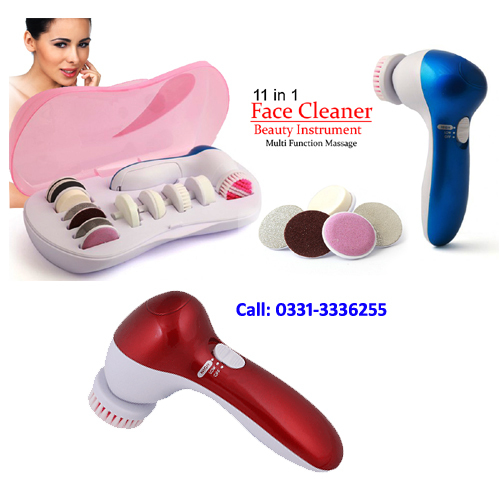 Online Shopping in Pakistan 11 in 1 Beauty Device Multifunction Face Massager with Free Home Delivery and Payment On Delivery.11 in 1 Beauty Device Multifunction Face Massager (Product Code: 11in1-AE-8783-A) offer by DiscountMall at just ₨1490/- instead of Rs 2000/-, enjoy Fast Shipping with FREE HOME DELIVERY. 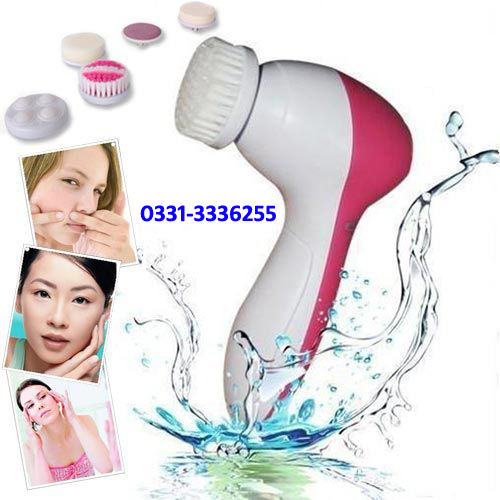 Don’t you just wish that you had some kind of magical device that will keep your skin looking younger and smooth throughout the day? 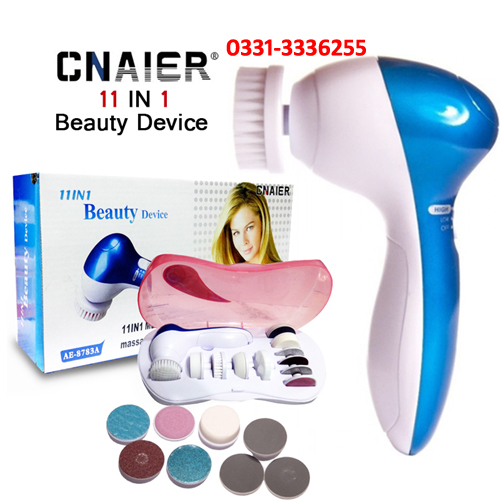 If the answer is yes, then you should probably try getting the 11 in 1 Beauty Device. 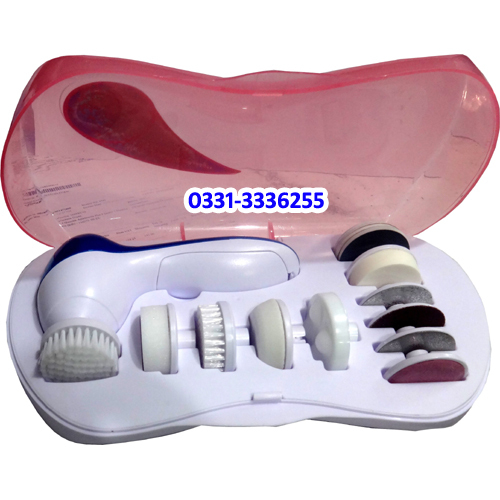 By using this device, you could instantly remove dry, rough skin and eliminate callus with buffers and polish accessories. Shape your nails, remove calluses and unwanted hair easily without any pain or itchiness.